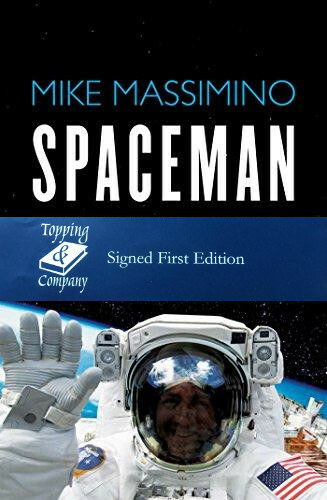 Mike Massimino’s compelling memoir takes us on a brilliant journey where the nerdiest science meets the most thrilling adventure to reveal what ‘the right stuff’ truly is. Many children dream of becoming an astronaut when they grow up, but when NASA rejected him, he kept on trying. Even being told his poor eyesight would mean he could never make it didn’t stop him; he simply trained his eyes to be better. Finally, at the third time of asking, NASA accepted him.